Make your packaging stand out with PolyPAK! Packaging is ultimately what sells your product. 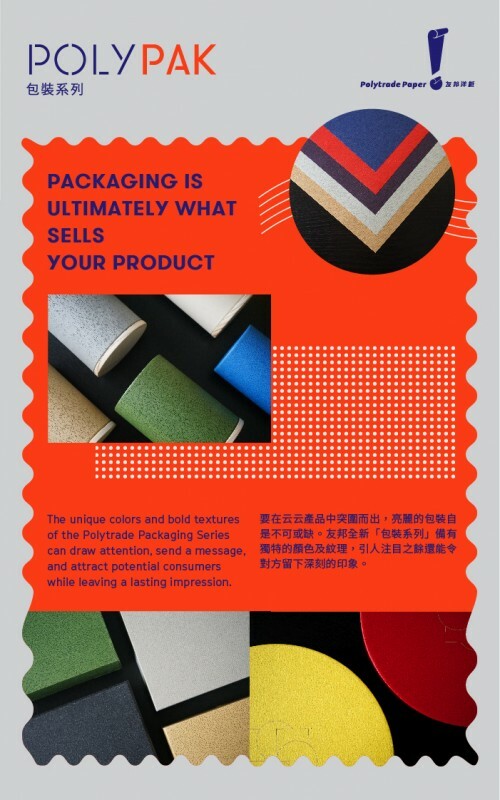 The unique colors and bold textures of the Polytrade Packaging Series can draw attention, send a message, and attract potential consumers while leaving a lasting impression.